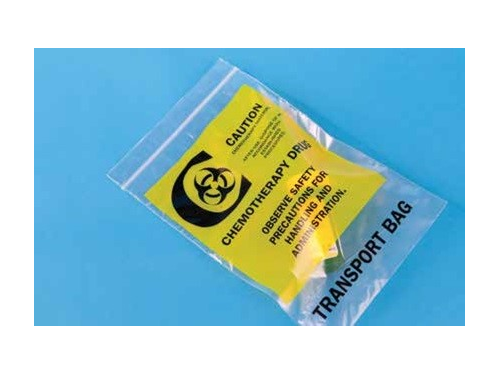 These types of bags are not only very practical for their desired applications but they are also excellent solutions to protect against certain environments. Plastic bags can easily provide constant protection from unwanted moisture, unwanted contaminants, and they typically designed to be fully waterproof. These types of custom printed plastic bags are often designed from a variety of different plastic materials such as poly, polyethylene, polypropylene, vinyl and other various materials. The specific material is selected based on the application requirements. Polyethylene and polypropylene are generally the two types of polymers that are utilized in the production of plastic bags. Often times manufacturers can even custom solutions that will be particular qualifications for packaging products or protecting an object. Plastic bags are optimized for different configurations including die-cut bags, header bags, shopping bags, drawstring bags, anti-static bags, flap lock bags, flat bags, merchandise bags, gusseted bags, food storage, waste removal bags, zip lock bags and much more. These bags are often manufactured in different sizes based on the function and storage requirements. There is also a growing trend to manufacture these products to be environmentally friendly. 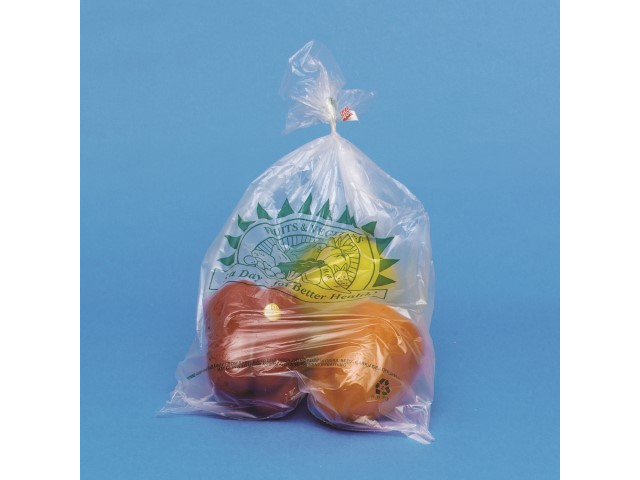 One important feature of plastic bags if their high degree of sterilization which is ideal for packaging food and keeping products safe even through transportation. Custom Printed Plastic Bags Custom printed plastic bags are ideal for situations where distinction and specialization are a priority. Plastic bags are ideal for transporting and storing objects while custom printed plastic bags have the additional benefit of organization, color coding, and labeling features.